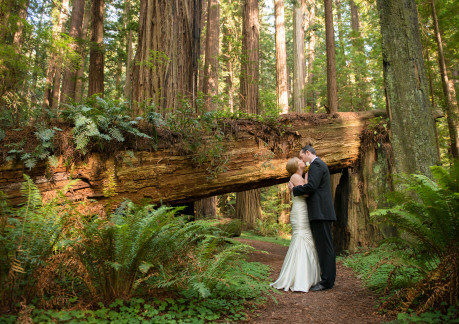 Redwood National & State Parks is an ideal spot for an intimate wedding amongst the tallest trees in the world. 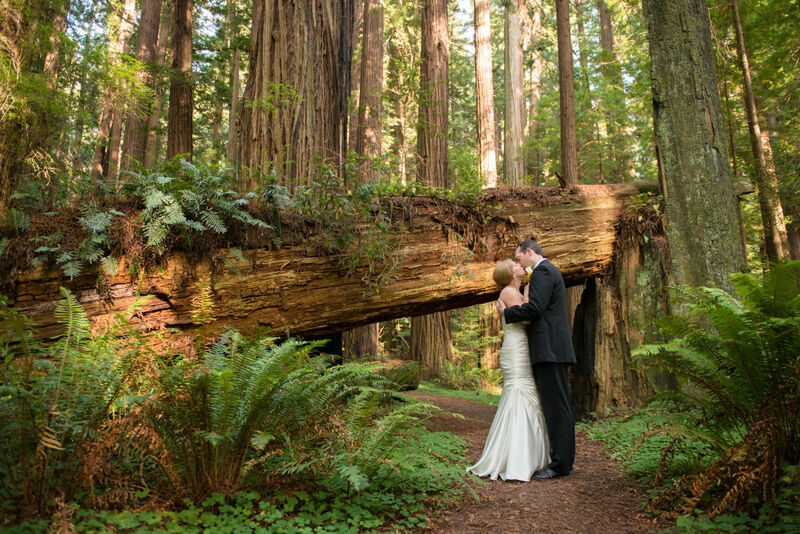 Permit information: Any wedding conducted in Redwood National & State Parks requires a permit. Weddings are not allowed in the following: Fern Canyon, Lady Bird Johnson Grove, James Irvine Trail and Stout Grove.